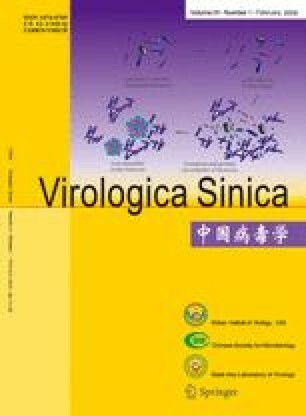 To investigate the distribution of Hepatitis B virus (HBV) genotypes among the population of Dai nationality in Xishuangbanna, Yunnan Province HBV genotypes of the Serum samples were tested by PCR-RFLP. This is the first time to discover the B genotypes in China. This finding provides new information for understanding the distribution of HBV genotype in China and a provides a basis for establishing a Chinese gene bank.